So I don't update my blog every single day, however I am constantly updating my instagram with my daily adventures! Follow along here. Hope everyone is having a wonderful Sunday evening. i love your sunflower dress! It looks like you have lots of fun adventures and you have managed to create a great feel through your instagram. 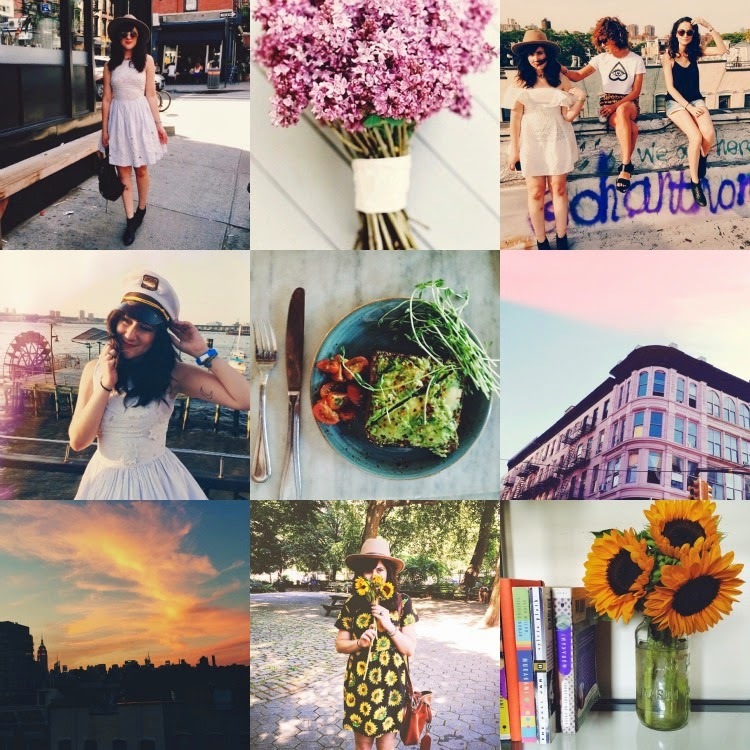 Just found your instagram and blog and I'm in love with them! How in the world do you edit your photos? I love the vintage retro look to them so much!